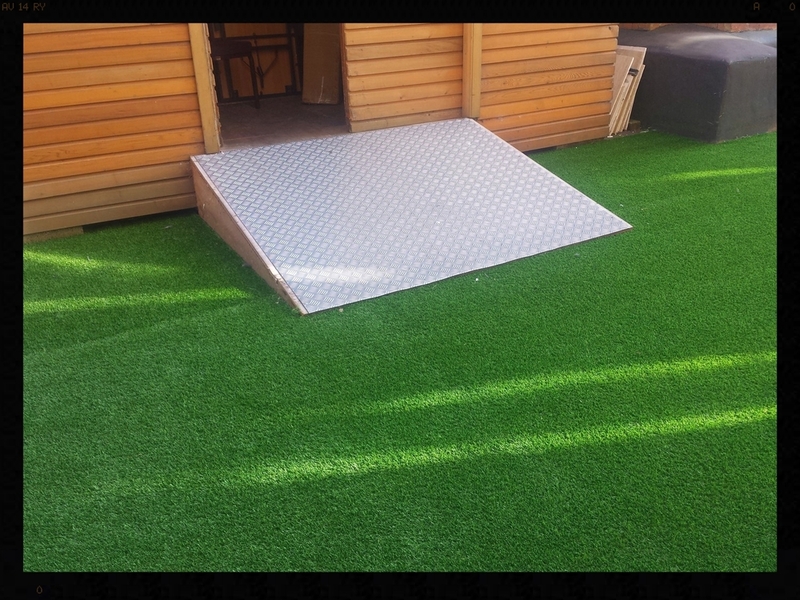 A bespoke and overshadowed grass lawn was proving difficult to upkeep. 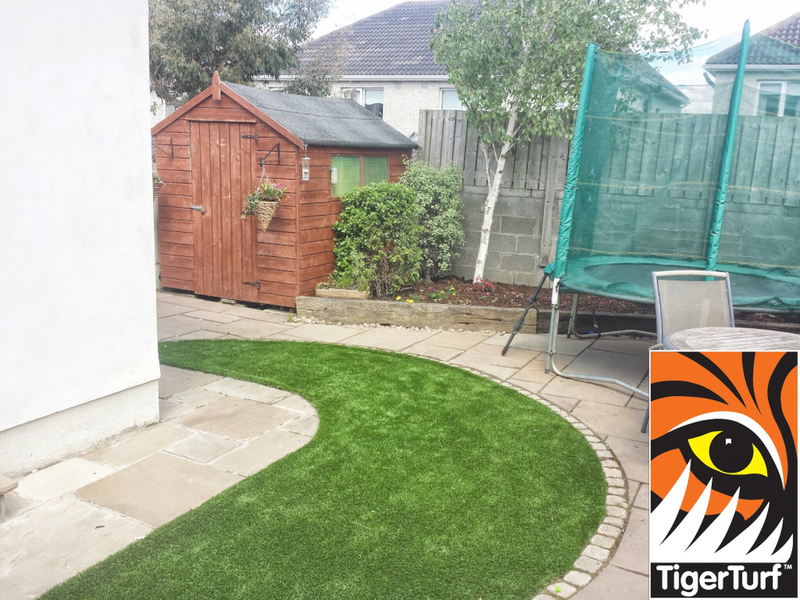 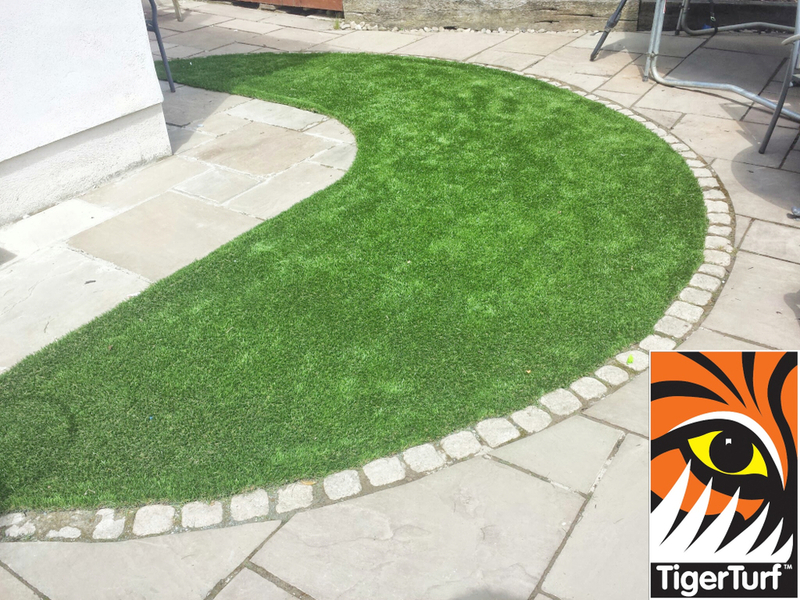 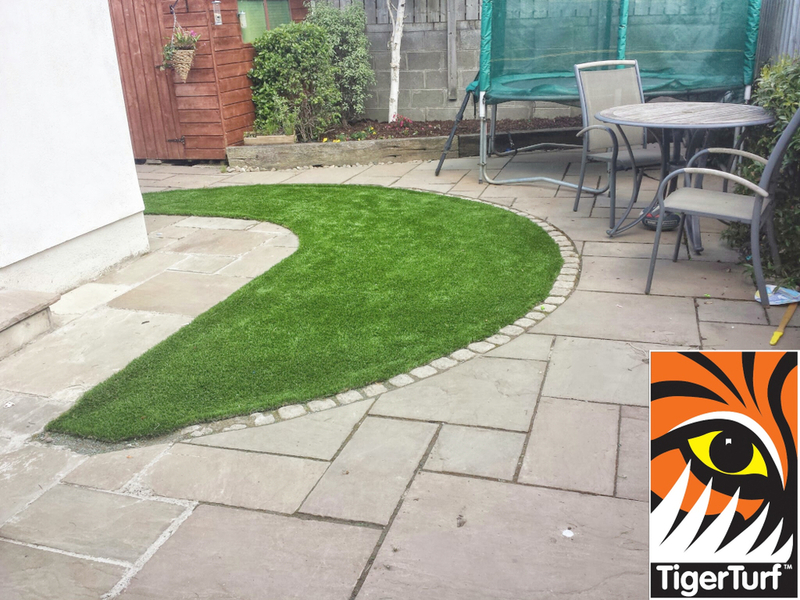 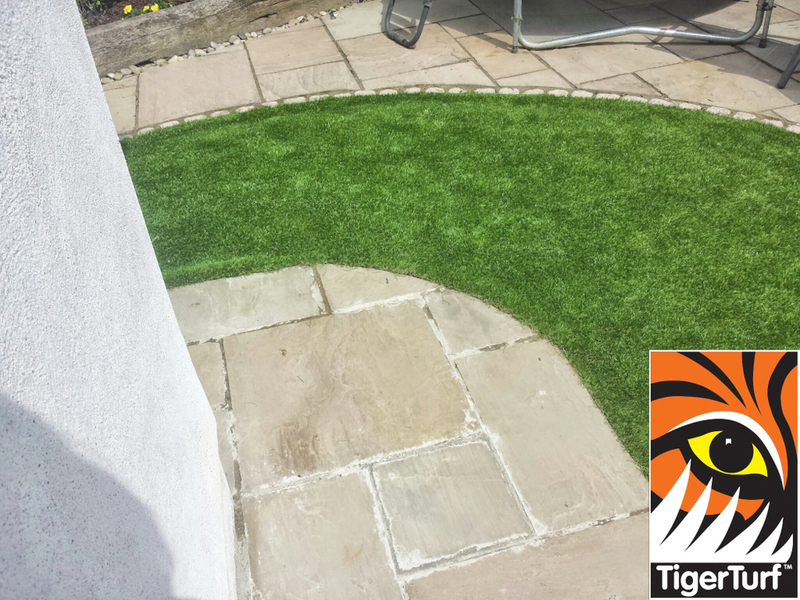 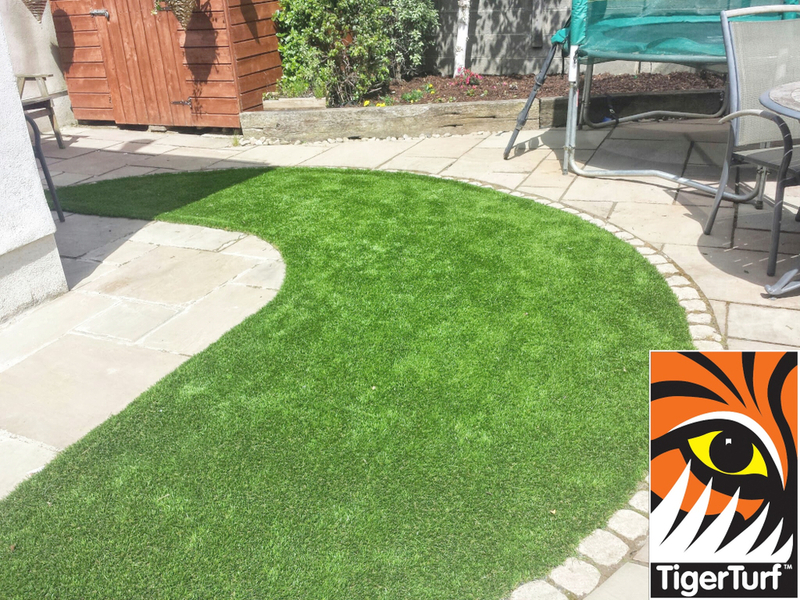 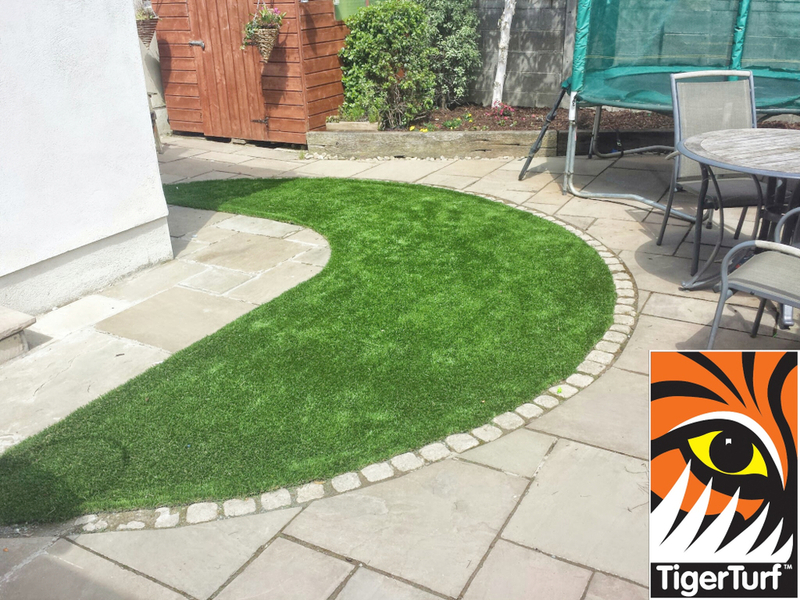 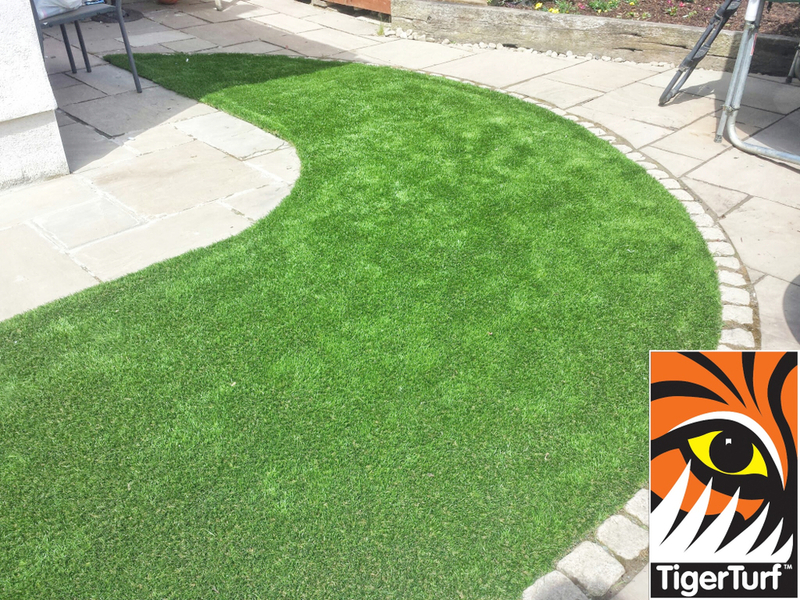 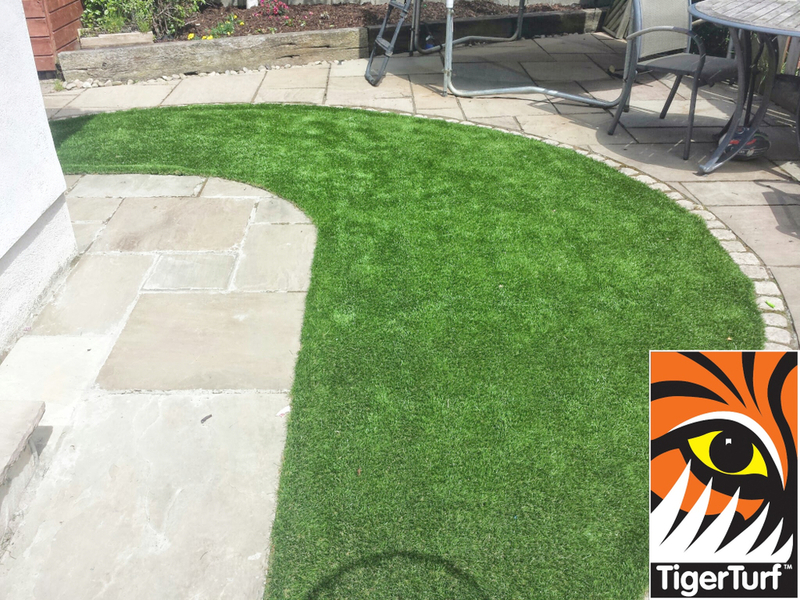 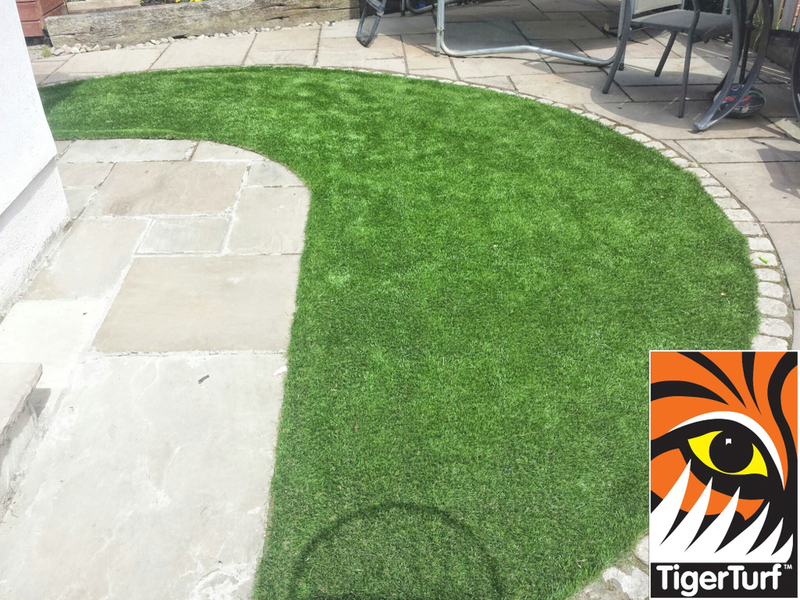 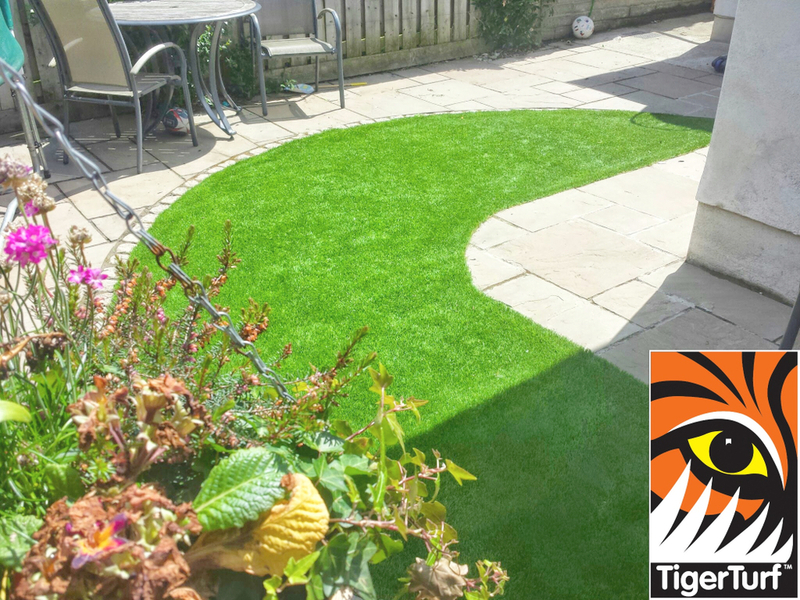 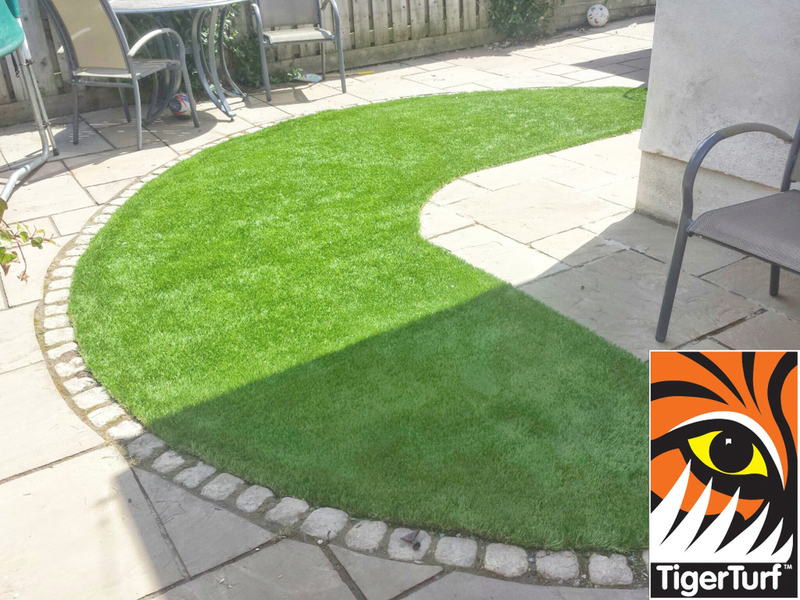 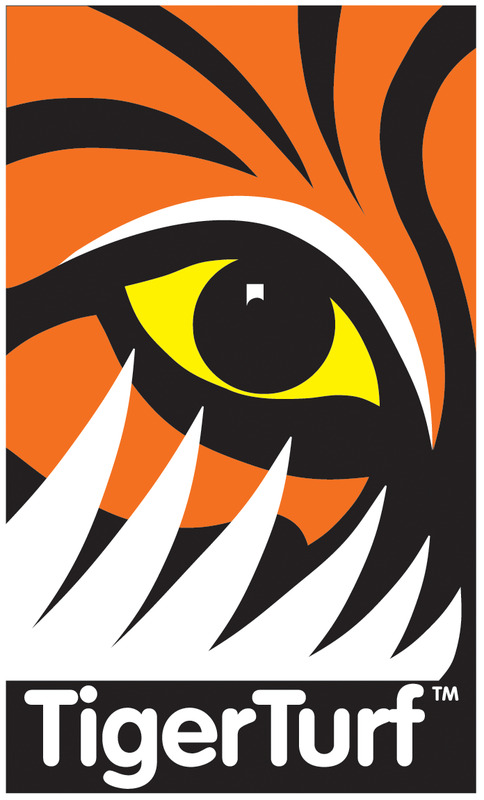 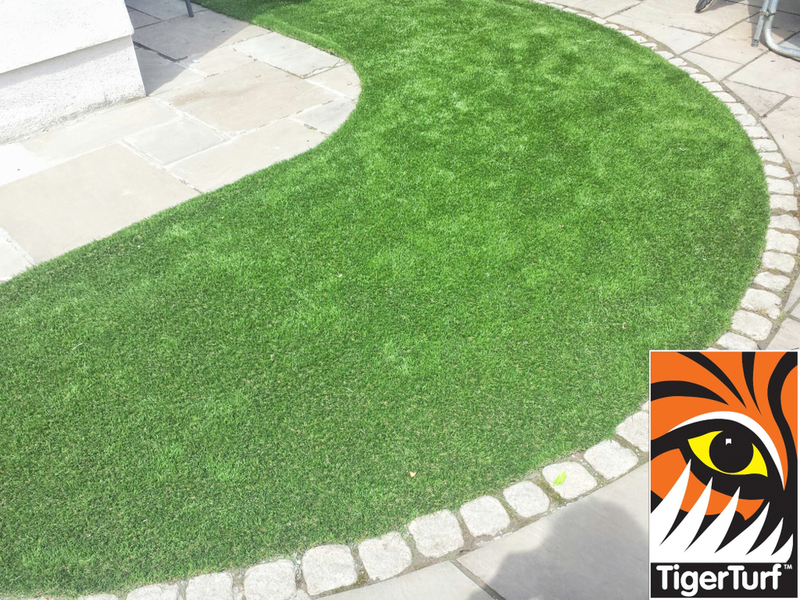 after a lot of lawn care products time and money an investment in TigerTurf was ordered. 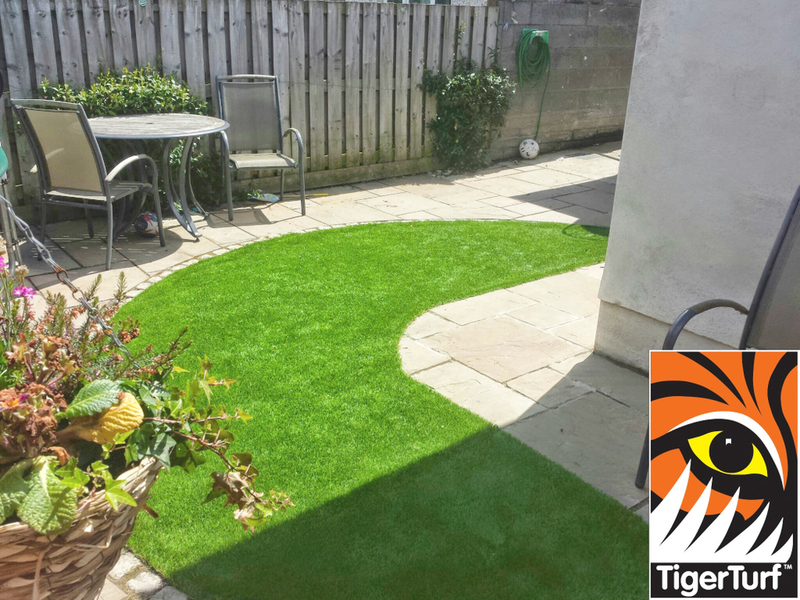 Call us now for your fee lawn consultation.